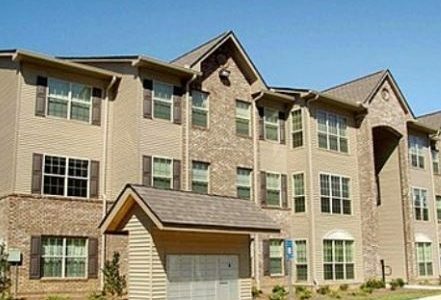 Discover your new home at Mineral Springs Apartments in Blue Ridge, GA. Located at 297 Mineral Springs Rd. in Blue Ridge, this community has much to offer its residents. Come for a visit to view the available floorplans. From amenities to location, the leasing staff is ready to help match you with the perfect new place. 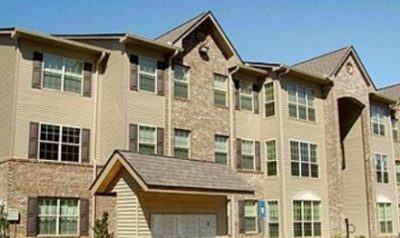 Come be a part of Mineral Springs Apartments. Contact or drop by the leasing office to find out current pricing.